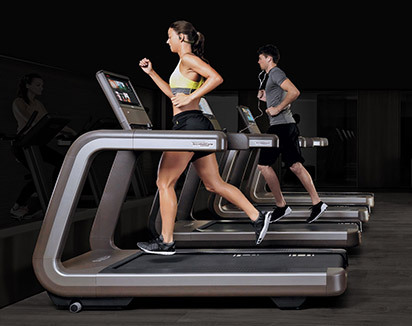 Artis enhances the style of a premium wellness environment and encourages users to move naturally, inspired by its non-intimidating, frameless geometry and driven by its motivating digital content. 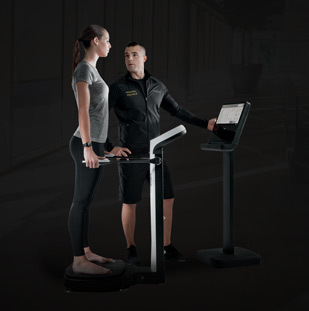 Artis Run is the first and only treadmill to have implemented precisely defined ergonomic standards regarding positioning and inclination of the user interface, as described in the scientific paper published by the International Journal of Sports Science and Engineering. 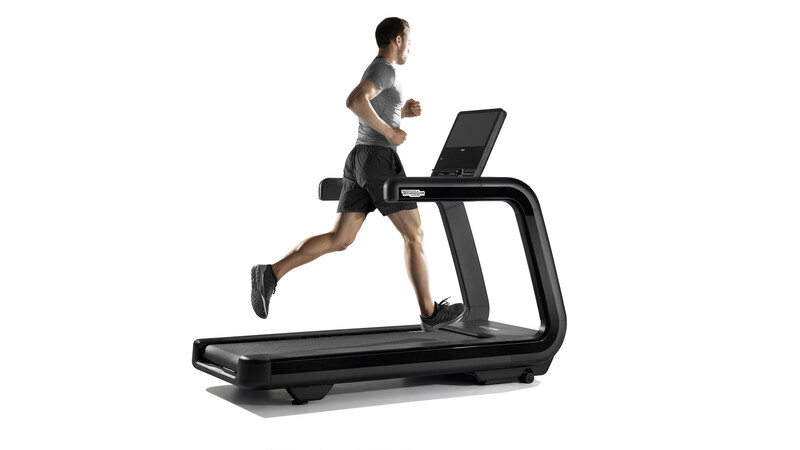 The cushioned surface of ARTIS® Run adapts automatically and dynamically to different running styles so that each user will enjoy exactly the exercising sensation they prefer. 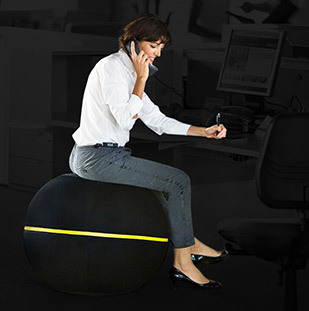 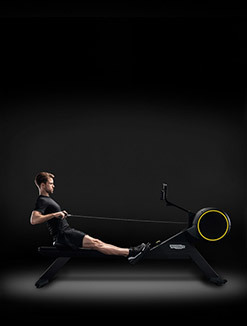 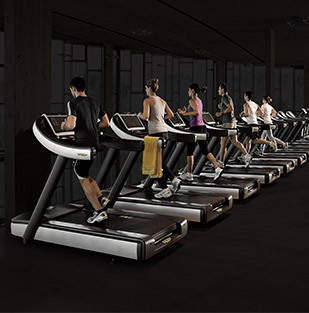 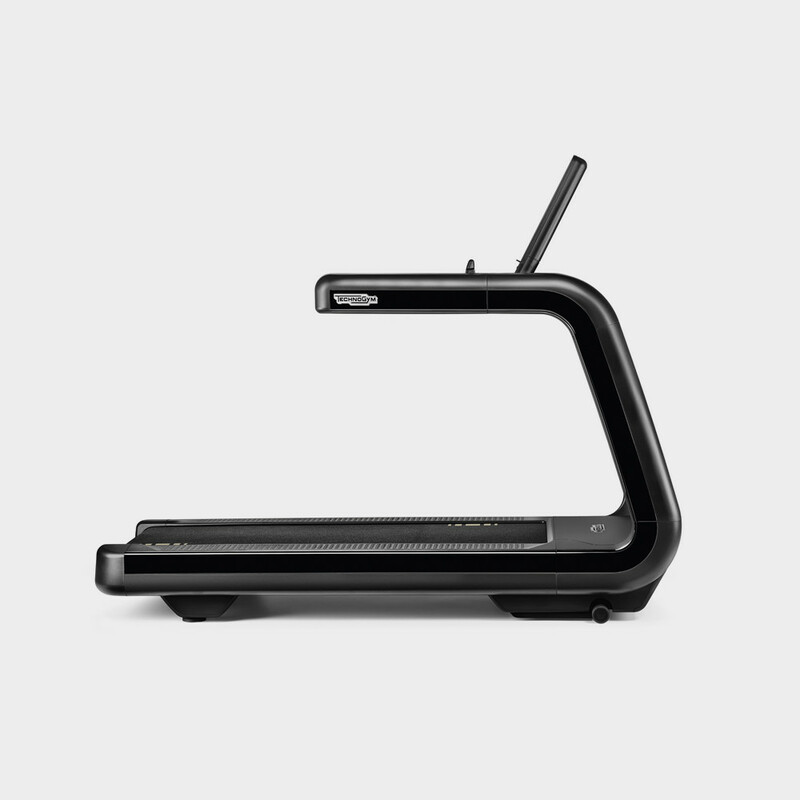 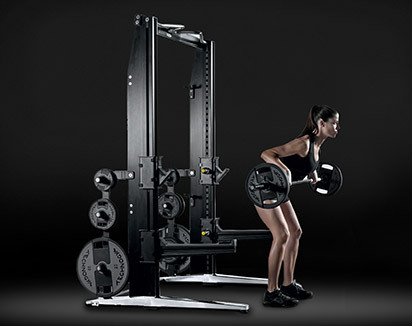 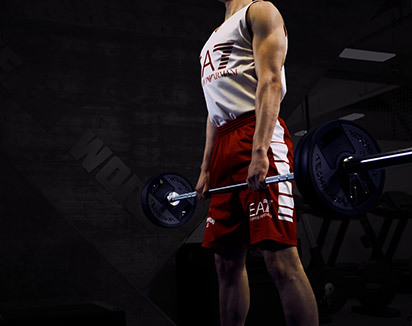 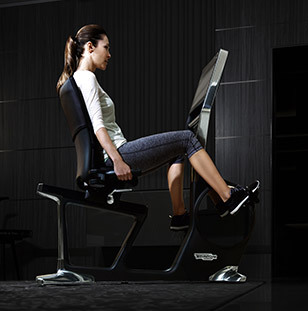 Fast Track Control levers allow users to select speed and incline without interfering with the rhythm of their workout. 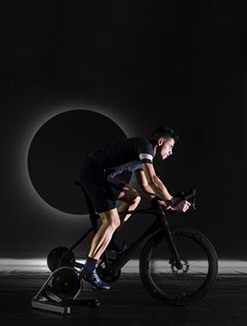 Swift tiptronic regulation makes for intuitive adjustment at different speed intensities for on-the-fly interval training. 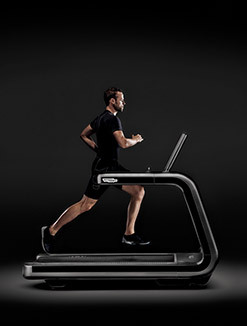 Speed Shift allows users to create on-the-fly interval training profiles. 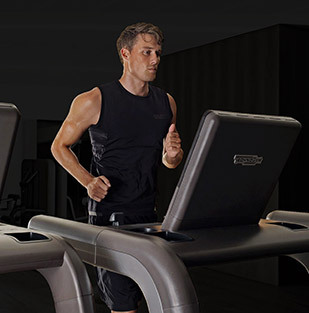 The Fast Track Controls can be easily programmed to switch from one speed level to another with one touch, making acceleration as fast as it would be in a real outdoor running experience. 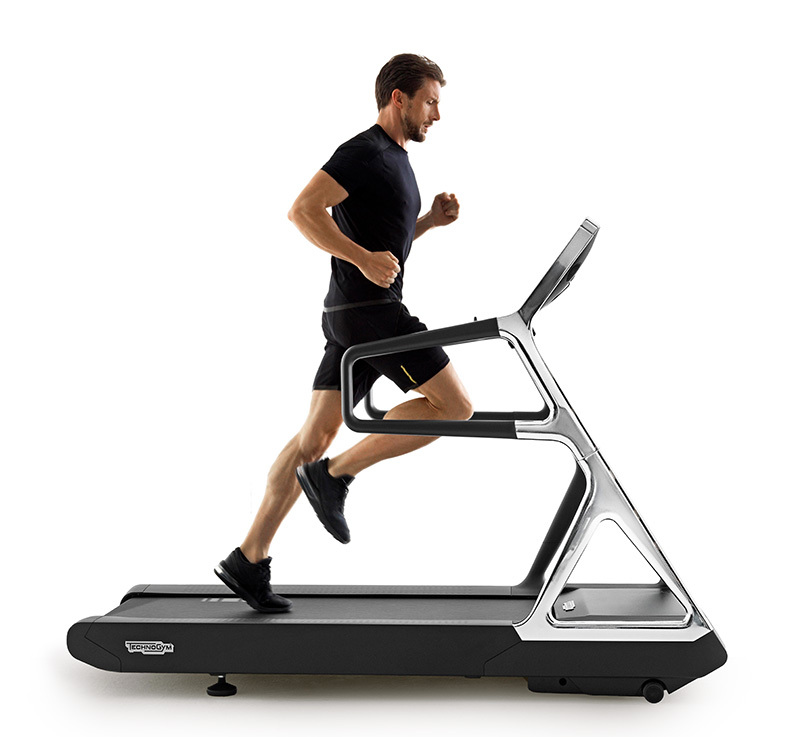 ARTIS® Run provides the widest running surface on the market. 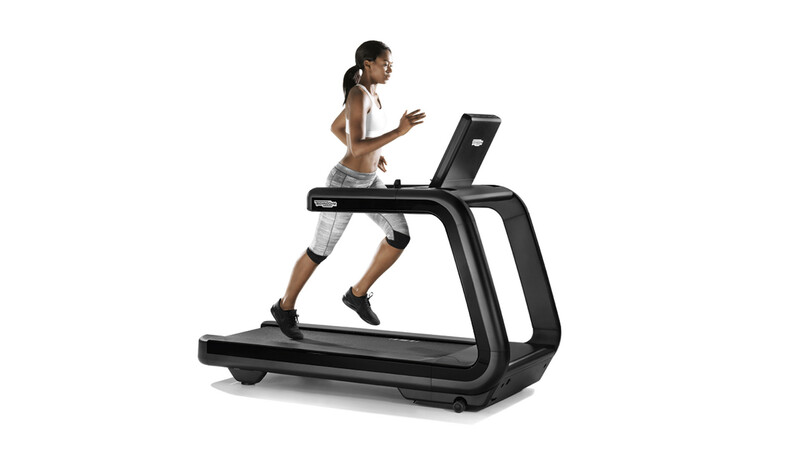 Combined with a flat motor casing design, this allows users to appreciate enhanced freedom during their running experience. 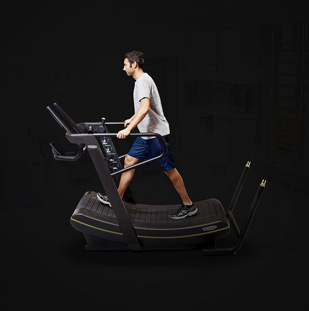 The unique brushless drive technology of ARTIS® Run, combined with low friction materials, reduces the energy consumption by up to 30% in comparison with best-in-class treadmills. 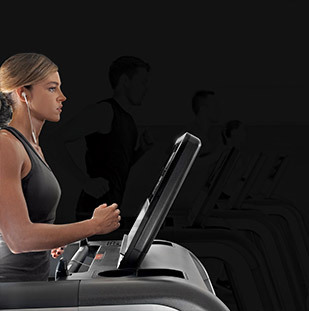 Featured on all ARTIS Cardio line equipment, the UNITY™ 3.0 console enables users to enjoy countless entertainment options and to compete in new challenging RACE workouts in the arena or in famous marathon circuits. 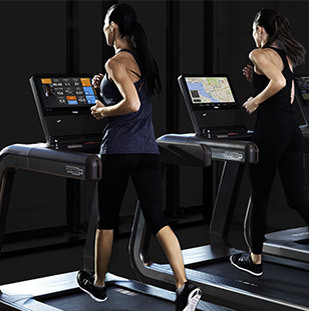 The LCD backlit display enhances picture quality, showing favourite programmes and content in their most vivid definition and vibrant colours. 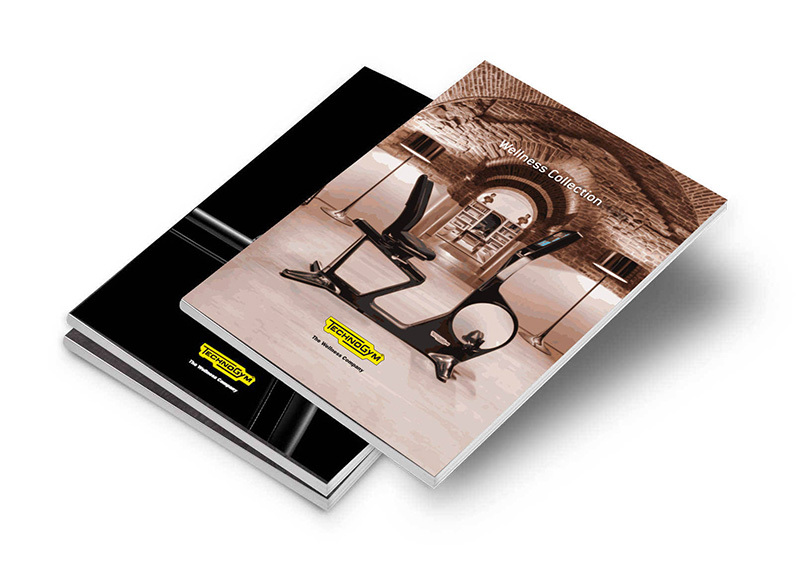 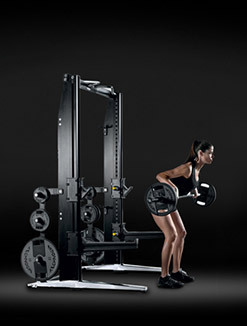 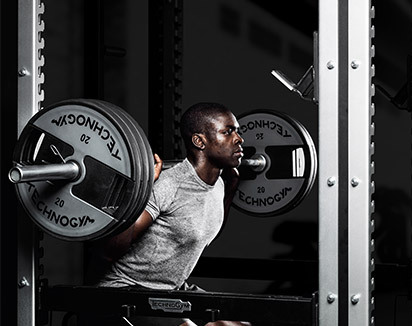 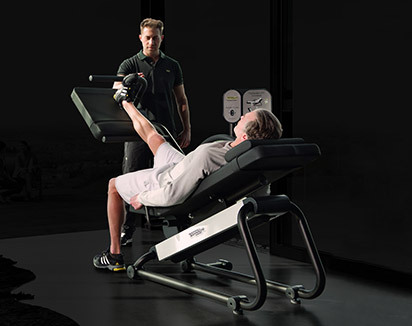 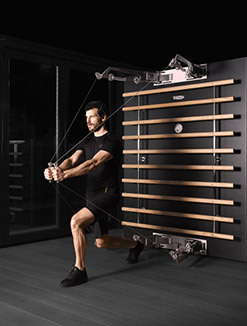 Want to know why Technogym's ARTIS® RUN gives you the ultimate running experience?